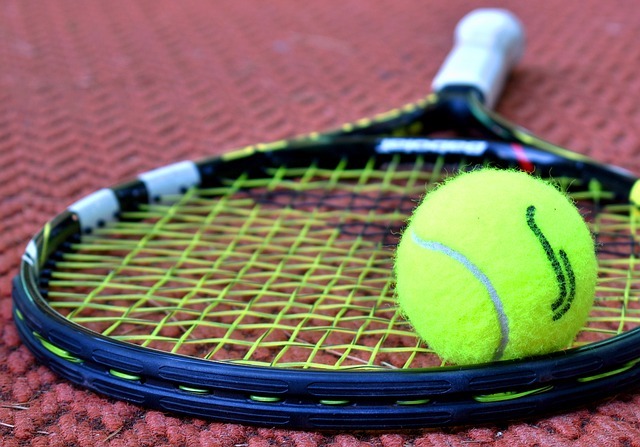 A new mix of future stars take center stage in the next three weeks in the Lanao del Norte, each aiming for honors and ranking points in the Palawan Pawnshop Palawan Express Pera Padala age group tennis circuit which got underway yesterday in Tubod. 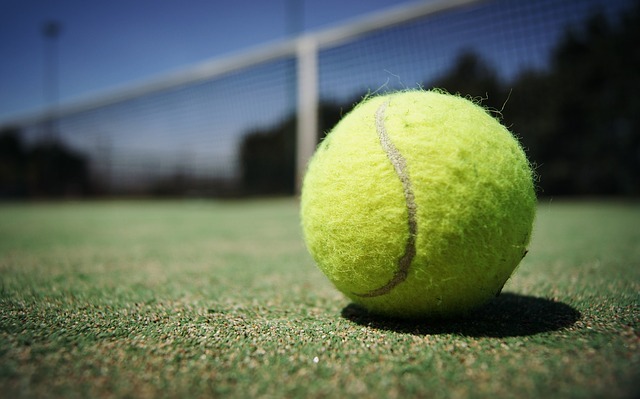 New faces are expected to emerge with the young guns from Pulilan, Bulacan and nearby cities and towns clash in today’s (Saturday) start of the Palawan Pawnshop-Palawan Pera Padala Pulilan Youth-Bulacan national age group tennis tournament at the Pulilan Tennis Club outdoor tennis courts. Fil-Am Ruben Gonzales and partner Nathaniel Lammons of the US failed to sustain their hot charge and dropped a 6-7(6), 3-6 setback to the Polish tandem of Mateusz Kowalczyk and Szymon Walkow in the finals of the Association of Tennis Professionals (ATP) Challenger in Sopot, Poland last weekend. Mica Ella Emana turned in a pair of superb performances to annex two titles while John David Velez settled for one victory due to cramps in the PPS-PEPP Manila Polo Club National age-group tennis tournament at the MPC outdoor courts in Forbes Park in Makati City over the weekend. Multi-titled John David Velez tries to buck the odds as he shoots for a three-division romp in the PPS-PEPP Manila Polo Club National age-group tennis tournament which got under way yesterday (Friday) at the MPC outdoor courts at the posh Forbes Park in Makati City. Fifth ranked Daniel Estanislao toppled top seed Exequiel Jucutan, 6-4, 4-6, 10-6, while No. 8 Macie Carlos upended fourth seed Kryshana Brazal, 6-3, 6-2, as they claimed the 16-and-under crowns in the PPS-PEPP Valle Verde Country Club National Age-Group tennis tournament at the VVCC tennis courts in Pasig City over the weekend. Novak Djokovic was disconsolate and injured when he left Wimbledon a year ago, quitting during his quarterfinal because of a painful right elbow that would need surgery.